Nokia fans were excited when they heard Nokia’s intention to release Nokia X and its series under Android Platform. 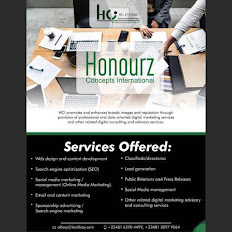 But to their greatest surprise, the phone runs a highly customized version of Android making way for Microsoft services such as Bing Search, One drive, (formally known as Skydrive) e.t.c instead of Google Play Store and Google services. Since it has Android open source platform underneath, different launchers can be installed for better performance. Google play store and android applications can be installed by rooting the device. Rooting should be done carefully as it might brick the device. Rooting also void the warranty of the phone. 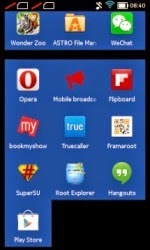 Many tutorials have been posted on rooting Nokia X and itsSeries but after Nokia released v1. 1. 2. 2 update. It seems the old methods do not work again, hence the need for new tutorial on how to root Nokia X. This tutorial works for Nokia X, Nokia+ and Nokia XL running on v1.1.2.2 and also v11.1.1. Download Nokia X Toolkit from here. b. Tap Developer options in the System section. c. Switch on developer options and tap OK in the query dialog shown. 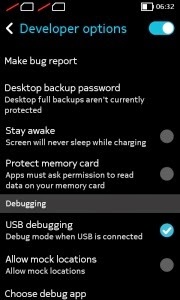 d, Enable USB debugging in the Debugging section and tap OK in the query dialog shown. 2. Update(or install) Nokia X USB drivers, Download it from here. In the list, Nokia X will be listed with a Question mark icon. Right click and select update driver, then select Browse my computer for driver option. Now select the path of above extracted folder, in the folder select driver file. a. Enter 9 and press ENTER, wait for sometime. b. Now phone will be booted in CWM mode. c. Select Mounts And Storage, then select Mount System. d. Now select Flash Zip from SD Card. e. There will be SuperUser zip file, flash it. f. After flashing, select Reboot. e. After reboot it will prompt for fixing CWM, Select No. f. Now your device is rooted. By following the above methods, you have successfully rooted your Nokia X (v1.1.2.2) device. It works for all Nokia X device versions & also works on v 11.1.1. After Rooting Nokia X, Nokia X+ and Nokia XL you can install Google Play Store, GMail, Chrome, Google Maps, YouTube, Google Now and other Google Services. To install Google services refer this tutorial.